To help build flourishing communities by empowering children with the thinking skills to be the best that they can be. The development of a university curriculum on “Philosophy for Children” (P4C)—an education initiative recognized by UNESCO. To integrate this dialogical method into the teacher education programs in BC. To contribute to the creation of a “National Body of Philosophy for Children” in Canada. 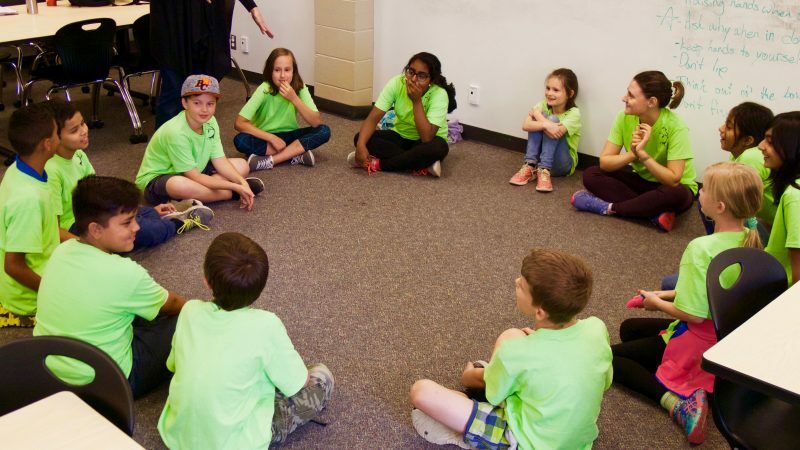 To help organize schools projects and have entire schools use this dialogue method for teaching and conflict resolution. To organise local and international conferences. To offer workshops, philosophical cafes, summer institutes, and Philosopher in Residence Programs. To create P4C summer camps for BC youngsters.